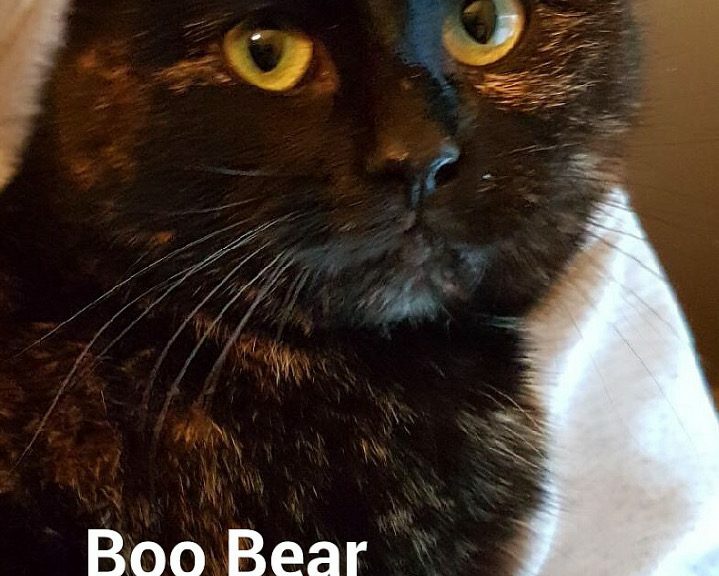 Boo Bear was rescued from the cold. Possibly pregnant. Now in foster care being assessed.